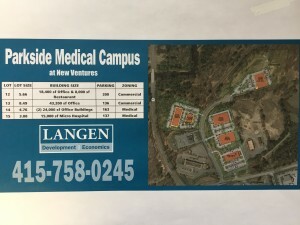 A brand-new, state-of-the-art project situated on 22 scenic acres in Tobyhanna Township, PA. The project offers 140,000 square feet of build-to-suit development opportunity in 6 buildings on 4 separate lots. Buildings can be demised for a single or multi-tenant use. Each building offers excellent street frontage and individual tenant identity from Parkside Avenue or Commercial Boulevard. Ideal for hospital, medical office or retail uses. 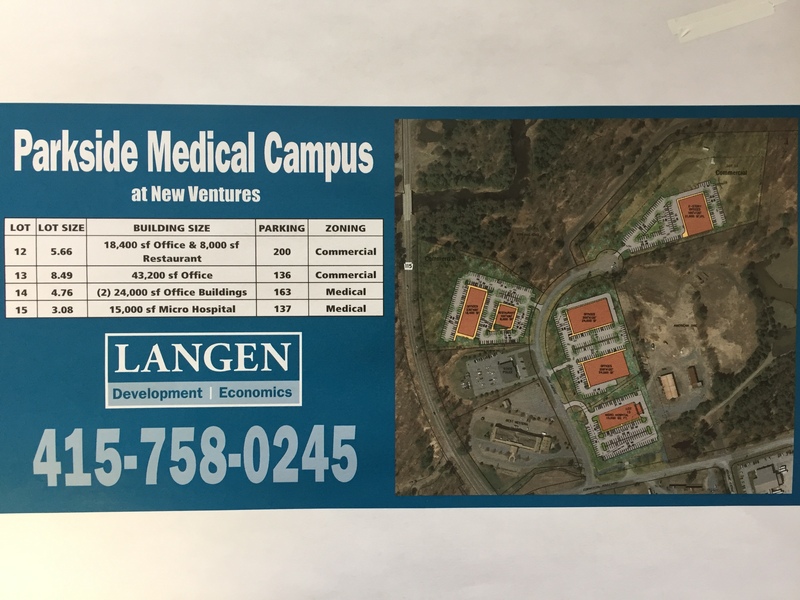 This best-in-class project is located in the heart of the “Quad County” sub-market within easy access of Monroe, Luzerne, Lackawanna and Carbon County residents. The site provides easy access via a newly installed traffic light at SR 115 and Commercial Boulevard and allows for multiple routes of transportation to and from all parts of the adjoining communities via I-80, SR 115 and SR 940.